The Superfast Cornwall programme was set up in 2011 and has since become the blueprint for Superfast Broadband in the UK. 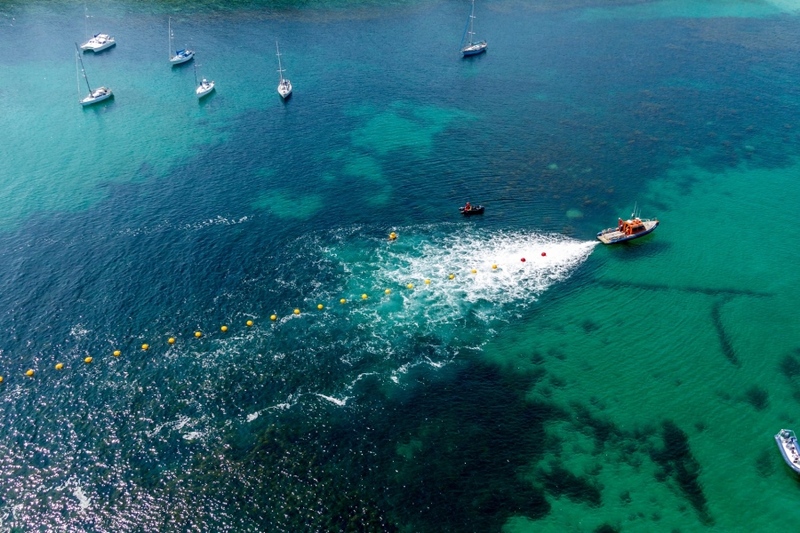 One of the best-connected places in the world, over 95% of Cornwall is covered by fibre broadband, including over 30% Fibre-to-the-Premises (FTTP) connectivity, bringing speeds up to 330mbps. This makes Cornwall home to the world’s largest rural fibre broadband network and provides a truly connected digital infrastructure with new opportunities for business, leisure, and lifelong learning. This connectivity makes Cornwall the perfect gateway for businesses looking to access global markets. Cornwall’s culture and heritage is truly unique; home to the world class Tate St Ives art gallery, the famous Minack Theatre, the historic Tintagel Castle, and some of the most stunning music venues in the world – it is impossible not to become immersed in Cornwall’s eclectic array of modern arts and celtic traditions. 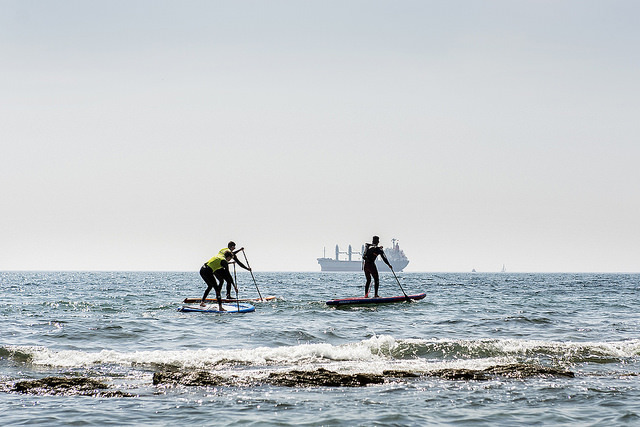 Whether it’s surfing with colleagues or recharging in the countryside, Cornwall’s work-life balance embeds happiness and fulfilment as part of the everyday, not the end goal. The future is flexible: work no longer takes place in routine, nine-to-five office buildings. 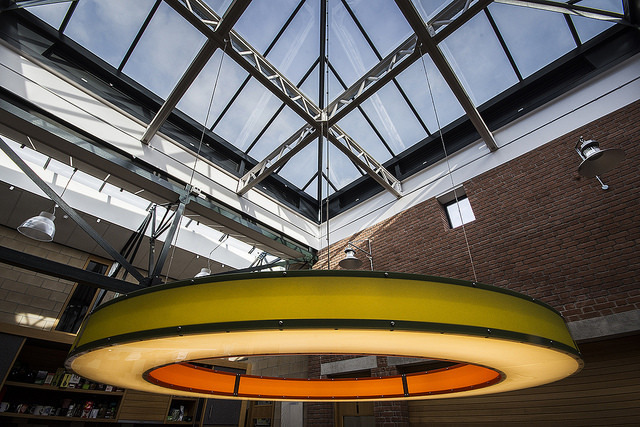 That’s where Cornwall shines: it offers an eclectic, diverse, and tailored workspaces fit for every company. 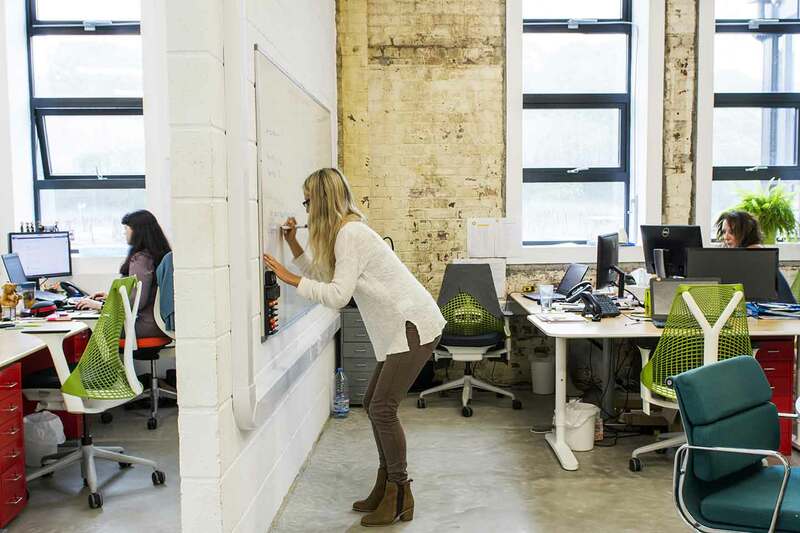 From innovation centres in Pool, Tremough, and Truro to co-working spaces, right from The Hive in Bude through to The Workbox in Penzance, there’s a wide range of connected, customisable options for businesses big and small. 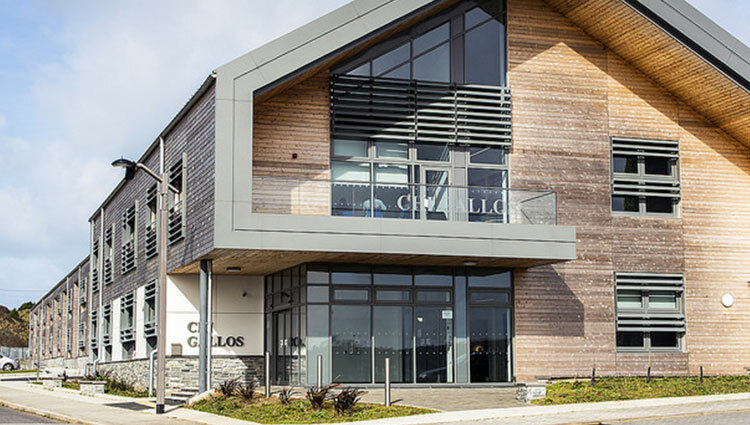 By offering office spaces with beaches at the doorstep and breathtaking views at the windows, Cornwall’s embrace of modern work culture makes it perfect for next generation businesses. Since 2010, employment has risen 108% in the creative technology sector alone. With a rich graduate pool supplied by Falmouth University, University of Exeter, Truro and Cornwall Colleges and neighbouring Plymouth University, Cornwall is teeming with talent. 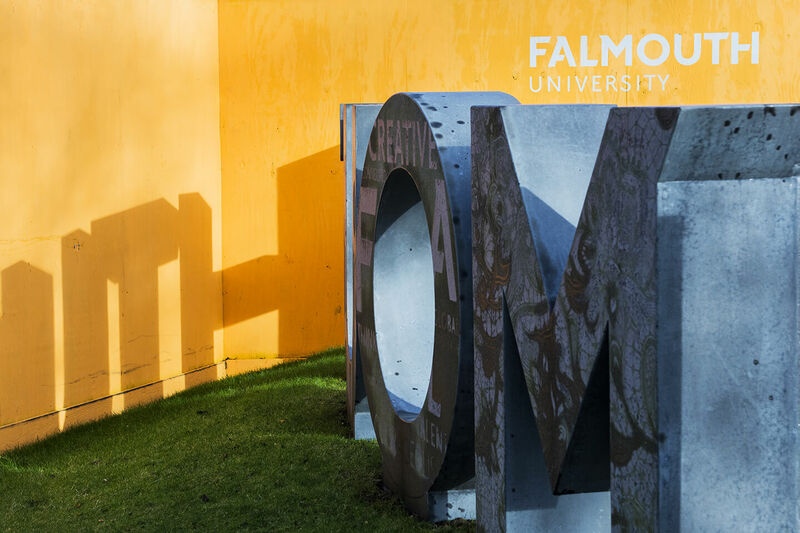 Falmouth University is one of the UK’s top arts universities and specialises in the creative industries, granting approximately 5000 degrees every year! The University of Exeter is renowned for its public research and has two campuses in Cornwall: Truro and Penryn. The 17,000 undergraduate and 4000 postgraduate students excel in science, academia, government and law, arts, journalism and sport. And writing too; notable alumni include J.K. Rowling and Thom Yorke. In Cornwall, businesses have access to an array of funding opportunities. Marine: The Marine-i programme provides grant funding, business assistance, academic research, test facilities, and subsidised graduate placements. Health: the Ehealth Productivity and Innovation in Cornwall and the Isles of Scilly (EPIC) has a £600,000 Challenge Fund which is used to help Cornwall based businesses tackle challenges across the region and catalyse the growth of the health technology sector in the region. Agritech: AgriTech Cornwall has grants for projects ranging from £2,500 to £50,000, helping fund feasibility studies, equipment purchases, and R&DI – specifically targeted at those seeking to revolutionise the agricultural industry through the use of tech. Aero & space: Supporting the high value space and aerospace cluster there is £1.285m grant funding for RD&I available with options including; match funding for collaborative RD&I projects, funded training opportunities and innovation vouchers. Creative industries: £3,000 (per business) Innovation Grants are available via the Cultivator Cornwall initiative. Looking for more? Other than grants, there are angel investment opportunities, crowdfunding, loans through the South West Investment Group, and investments from the British Business Bank available for incoming businesses. 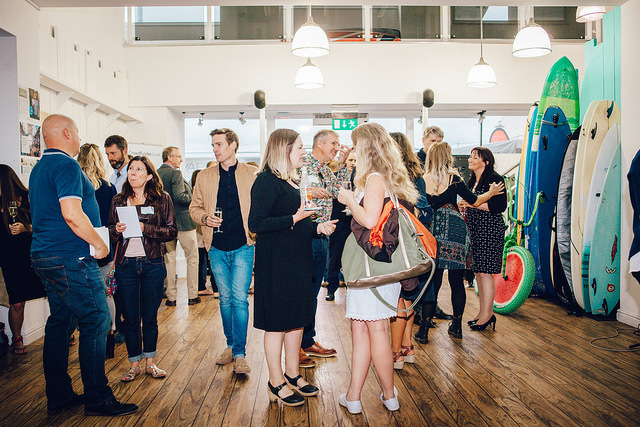 The beating heart of Cornwall’s innovative, entrepreneurial, welcoming and creative spirit is the people. 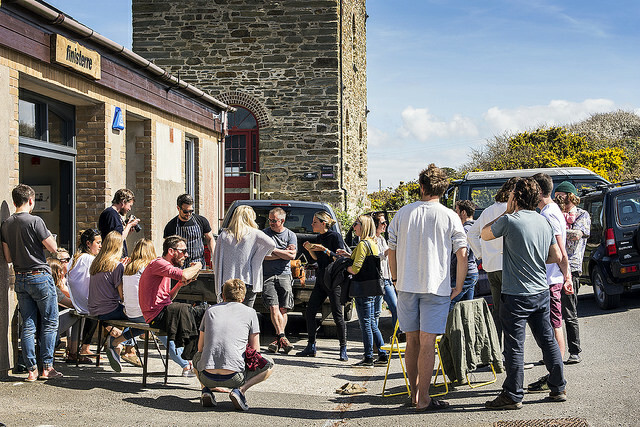 Locating in Cornwall means joining a thriving and ambitious community of like-minded leaders, doers, makers, movers and shakers. A number of business events punctuate the monthly calendar that bring people together to support one another and nourish connections. Collaborative opportunities are in abundance alongside peer-to-peer support. The business community in Cornwall is entrenched in innovation: a history of pioneers, inventors, and visionaries means the bar is always set high. The UK’s leading crowdfunding website is in Cornwall. One of the top three sailboat builders in the world are in Cornwall. 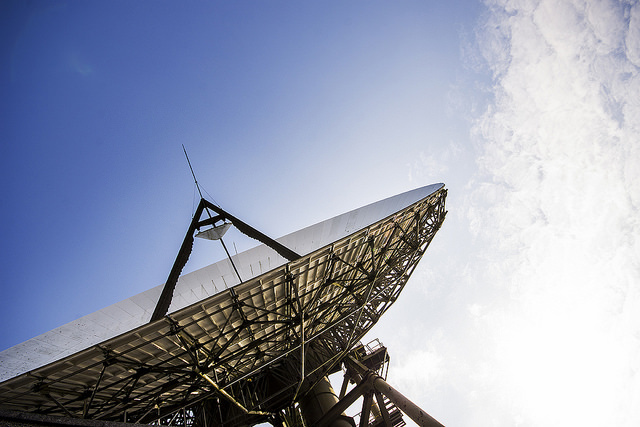 The UK’s gateway to space, Goonhilly, is in Cornwall. The region is all about pushing boundaries and breaking through barriers. It’s where businesses rise up to the challenge and excel. There are whole teams dedicated to supporting and nurturing growing businesses in the region. The Cornwall Trade and Investment team are ready with the expertise, knowledge and contacts to make locating in Cornwall seamless and stressless – setting you up with the right connections before you even get here. Our team connect businesses with like-minded peers, tailor support packages for each business, and provide guidance on the next steps: whether it’s finding the perfect premise, identifying talent or submitting a grant application – we’re here to help. The abundant financial incentives for research and development are mirrored by the world-class, high-tech infrastructure. This enables the best minds and best teams to put their ideas to the test here in Cornwall. Cornwall knows that research is not confined to the laboratories and indoor facilities; research happens all around: in the classroom, in the ocean, office buildings, and up in space. Whether it’s the largest underwater marine testing facility or the country’s only dedicated Aerospace Enterprise Zone, Cornwall has the R&D infrastructure for any business. Cornwall takes pride in embedding sustainability within every process and every idea; caring for the environment is a forethought, not an afterthought. 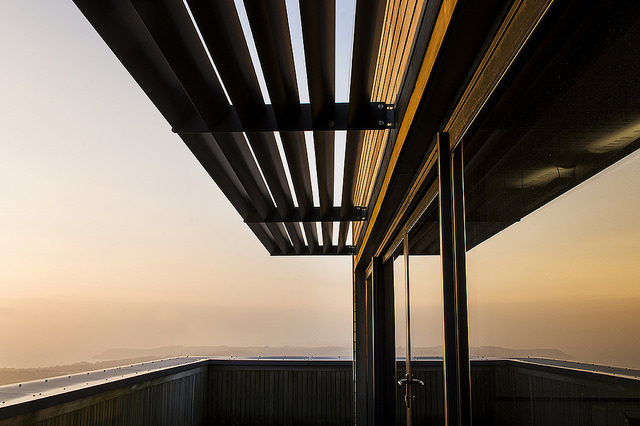 By putting sustainability front of mind, Cornwall embraces the ethos of minimising waste, limiting pollution, recycling everything, and protecting natural resources. Cornwall’s sustainability-minded community ensures that the Cornwall we know and love will be here for the next generation. From abundant talent to a wealth of funding opportunities, an incredible lifestyle to super-fast connectivity, Cornwall is the perfect place to locate your business. The scale of innovation within the region can only be truly experienced first-hand – a supportive network and a community of like-minded businesses thrive together, driven by the inspiration that only comes when industries and individuals collaborate. Don’t just take our word for it, experience Cornwall for yourself.